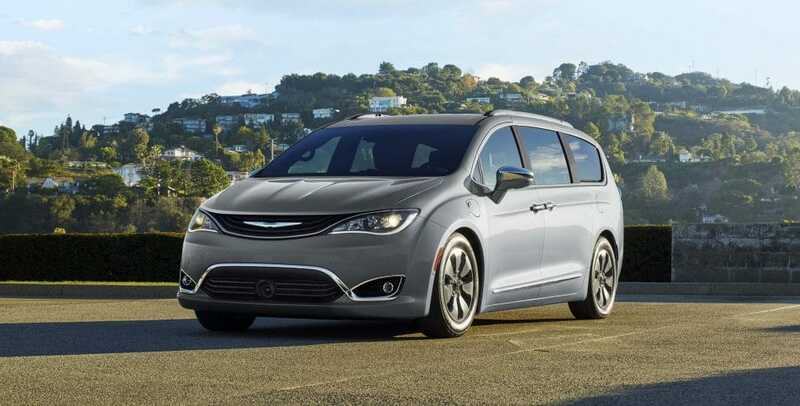 Minivans are far from the stereotype that people have created, and the 2019 Chrysler Pacifica is proof. Long gone are the minivans that made you want to avert your eyes. Instead, the 2019 Pacifica is a testament to style, design, and functionality. This minivan manages to give you excellent fuel economy while offering the cargo and passenger space that is necessary. Along with these perks, you'll also be getting the latest in technology. This includes infotainment and safety. Nothing has been overlooked, and Chrysler has truly created their best minivan to date, and we know the future is bright. 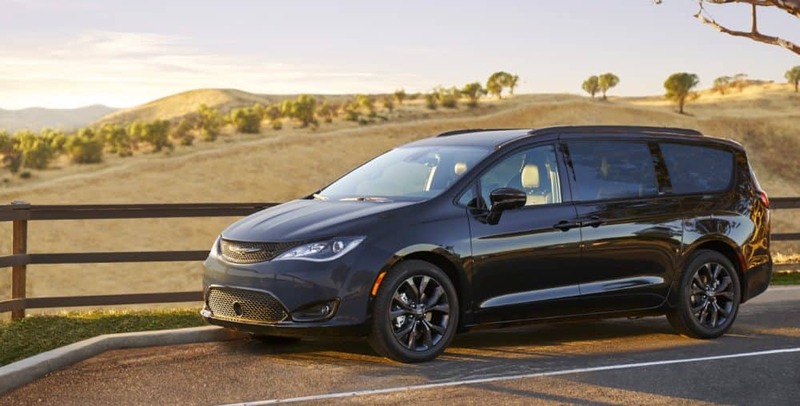 If you're interested in what the 2019 Chrysler Pacifica has to offer, then stick with us and keep reading! What trims are available with the 2019 Pacifica? This stylish minivan drives into the 2019 model year with six trim level options. The base model is called the L, and it features 17-inch steel wheels, keyless entry and ignition, blind-spot monitoring, rear cross-traffic alert, a height-adjustable driver's seat, a 7-inch touchscreen, Bluetooth, an auxiliary jack, heated mirrors, a rearview camera, rear parking sensors, dual-zone climate control, a 60/40-split folding third-row seat, Apple CarPlay and Android Auto, and a 6-speaker audio system with a USB port. Another trim to consider is called the LX, which features folding and collapsible second-row Stow 'n Go seats, alloy wheels, tri-zone climate control, automatic headlights, an 8-way power driver seat with four-way lumbar, body-colored exterior trim, an automatic engine stop-start system, and a driver information display. The highest available Pacifica trim is the Limited. This model gives you a power-folding third-row seat, an in-vehicle vacuum cleaner, premium leather upholstery, two sunroofs, power-folding mirrors, LED fog lights, 18-inch wheels, a second-row USB port, hands-free liftgate and hands-free sliding doors, ventilated front seats, driver-seat memory settings, auto-dimming exterior and rearview mirrors, and xenon headlamps. What safety features come with the 2019 Pacifica? Minivans are known for not only being able to haul many passengers, and all of their cargo, but also for coming with the latest in safety technology. In fact, the 2019 Pacifica comes with over 100 standard and available safety and security features. 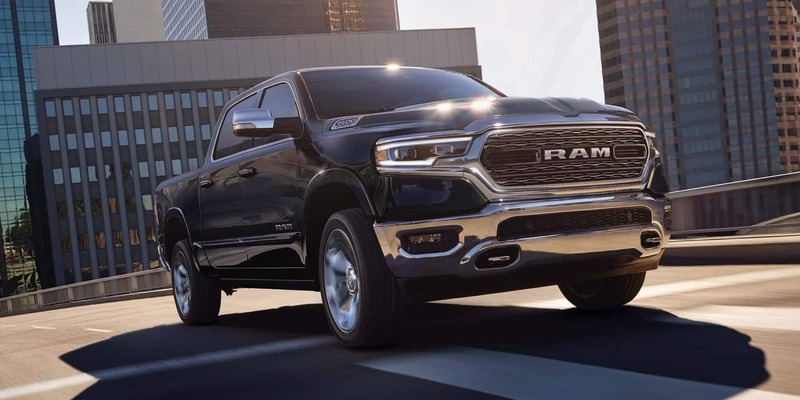 That means that you'll be able to choose safety features like forward collision warning-plus, 360-degree surround view camera, adaptive cruise control with stop and go, and ParkSense parallel/perpendicular park assist. No matter where you're going, the 2019 Chrysler Pacifica has your back. What engine powers the 2019 Pacifica? While there is a hybrid version of the Pacifica, the regular Pacifica comes standard with a powerful gasoline engine. This engine is a 3.6-liter V6, which is well-known and incredibly reliable. In fact, this engine will even get you around 262 pound-feet of torque and 287 horsepower. The standard transmission is a nine-speed automatic, which will help you get around 28 miles per gallon on the highway. This remarkable fuel economy can be partially credited to the stop/start system that comes with every model except the L. This system cuts the engine power at stoplights and other idle moments. If at any point you don't want to use this system, you can completely deactivate it with just the press of a button. 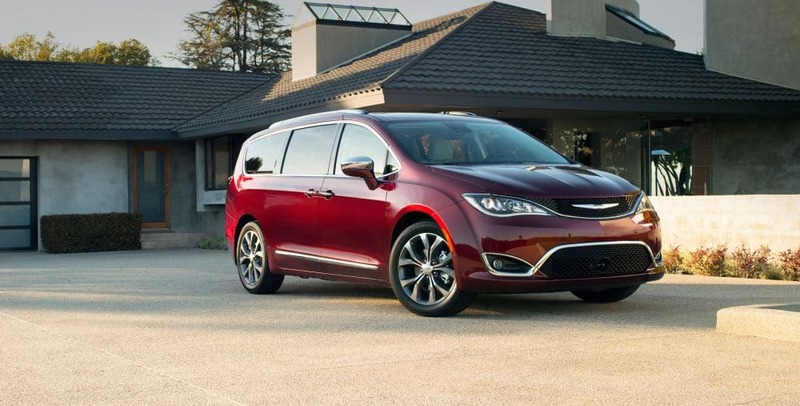 The Chrysler Pacifica is a minivan that has truly left its competitors in the dust. 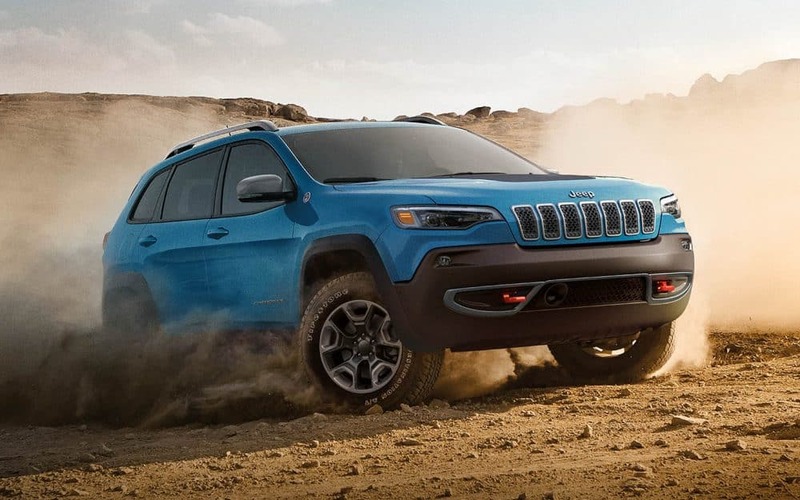 Safety, power, style, those aspects are all perfectly harmonized within this vehicle. No matter what you need your minivan for, you'll find that the 2019 Pacifica is ready for anything. Give us a call today to learn more!